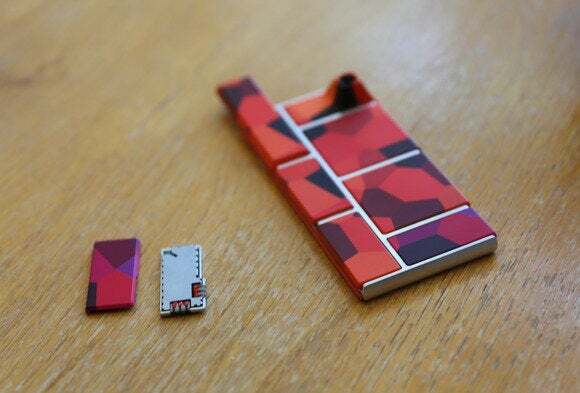 3D Systems, the company that will print the modules for Google’s Project Ara smartphone, is exploring conductive ink as a way to create circuitry for the devices. 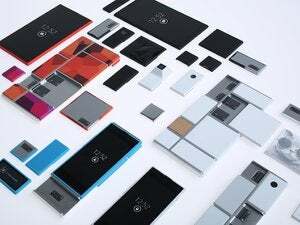 Ara is Google’s attempt to turn smartphone manufacturing on its head and pro that users will be able to upgrade easily after they buy it, using 3D-printed parts. 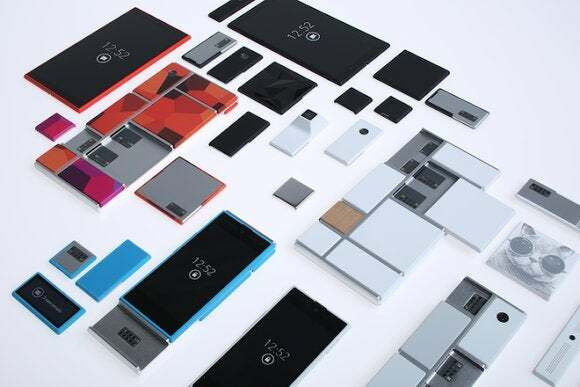 The phone has a basic exoskeleton, and components like the camera, battery and memory are housed in plastic modules that snap onto the back. A user who wants new memory or a better camera, for instance, could order a new module and swap out the original. 3D Systems was enlisted by Google to print the modules, and this week it said it was working with Carnegie Mellon University to develop conductive ink, which can be used to print electrical circuits. It hopes to use the ink for components such as antennas, it said in a blog post. Conductive inks are typically liquid metal and can carry an electric current. Microsoft is also researching the technology, and has shown how a silver nanoparticle ink can be used to print circuit boards with a conventional inkjet printer. 3D Systems has said it expects to start mass producing parts for the US$50 smartphones later this year, in preparation for the devices to ship early next year. 3D printers have been used to make all kinds of objects, but their use in mass manufacturing is relatively new. So 3D Systems is having to come up with a faster, more efficient production process as well. 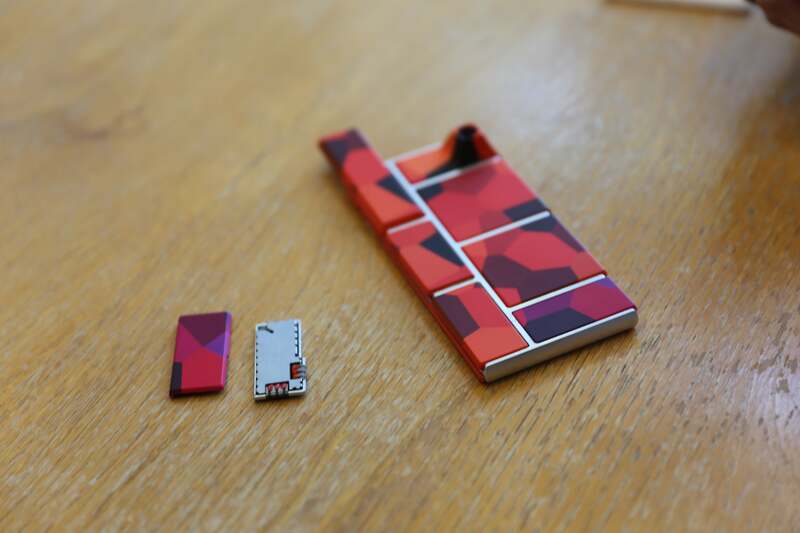 “To bring the modular cell phone experience to the market by the anticipated 2015, we are creating a continuous, high-speed 3D printing production platform and fulfillment system to accommodate production-level speeds and volume,” it said in its blog post. It’s doing away with the existing “reciprocating platform” method, which requires the print head to constantly speed up and slow down, and developing a new “racetrack” architecture. “For more productive print rates (of millions and hopefully billions of units), we’re creating a continuous motion system around a racetrack architecture that will allow the module shells to move in a continuous flow, with additional ‘off ramps’ for various finishing steps, including inserts and other module manipulations,” it said.